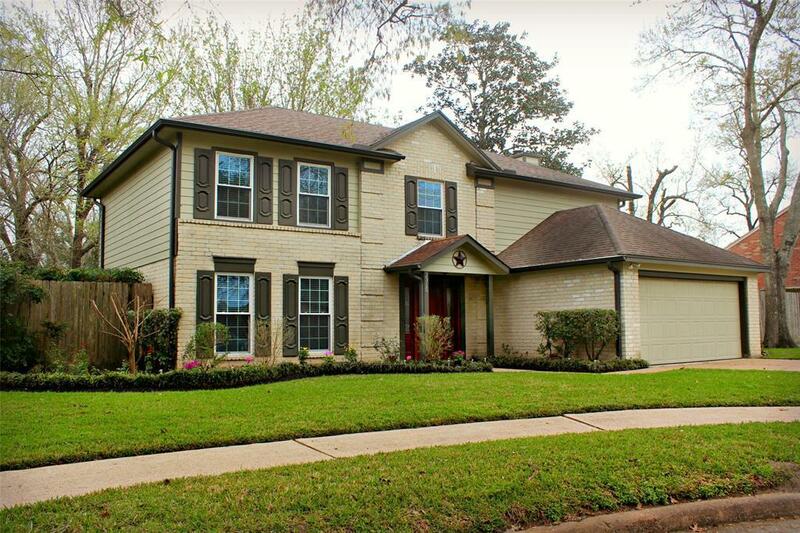 Absolutely gorgeous, updated, move in ready home in a cul-de-sac. Hurricane rated, never flooded! Kitchen has all new stainless appliances, marble back splash, granite sink. New mahogany front door with side lights. New carpet throughout, all new lighting, wood floors. Backyard is fenced, includes 11x16 storage building. 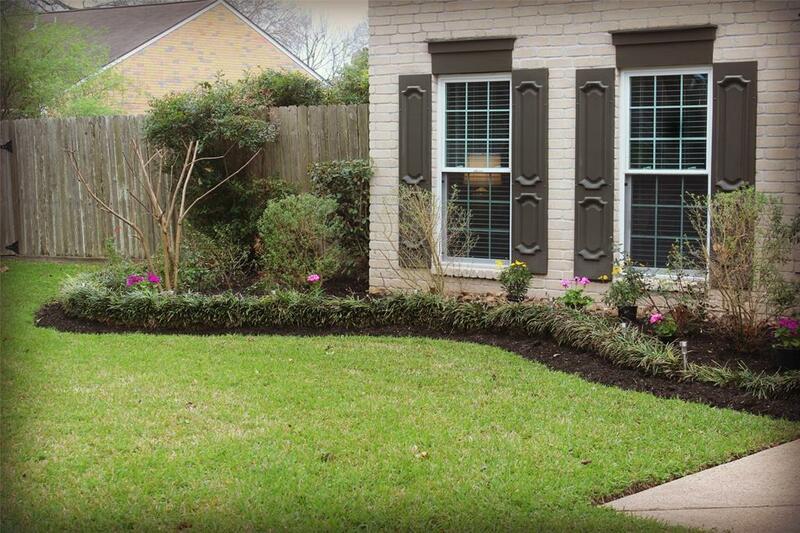 This home has more updates than we can even mention. Close to schools, extra large lot. 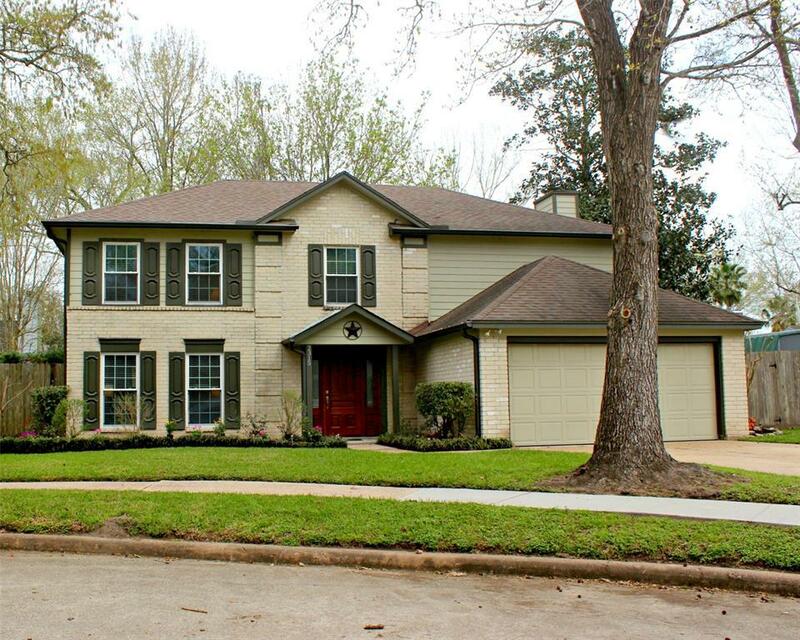 This home is ready for your family! 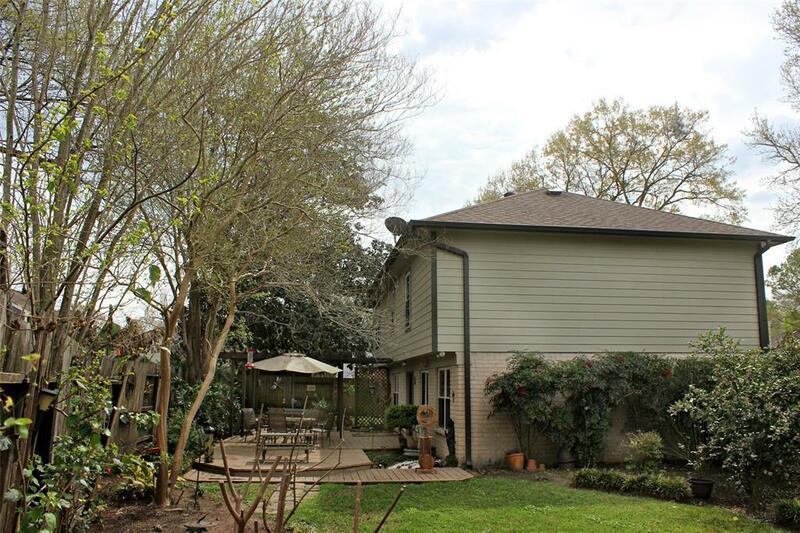 Listing courtesy of Brookshire Real Estate.